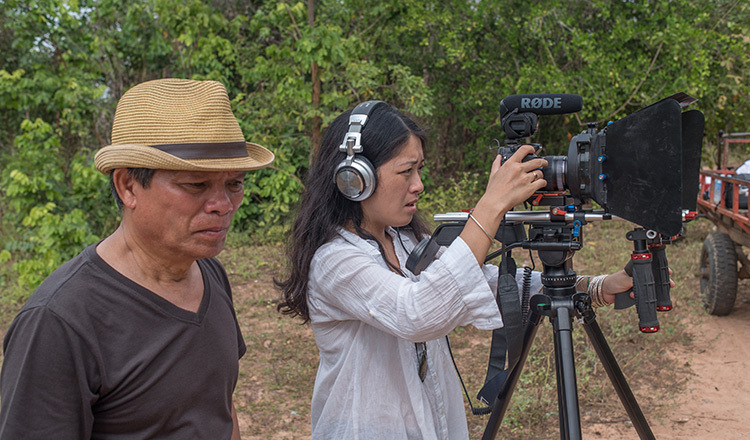 The pain of Cambodia’s past has, for so many times, become a favourite subject of filmmakers who want to delve deep into the sufferings during the Khmer Rouge regime. 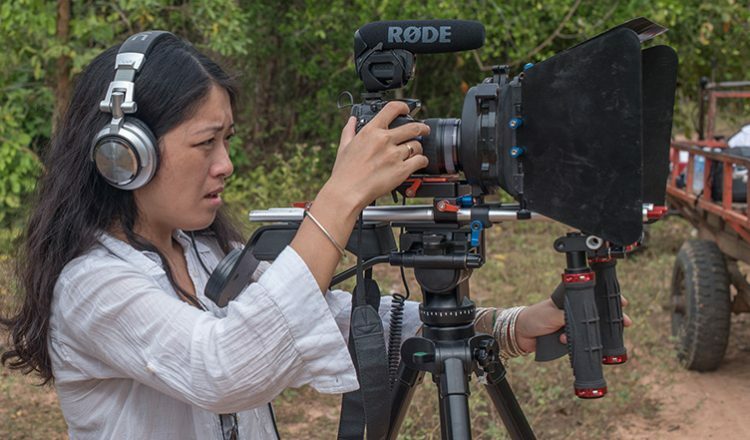 But for one Cambodian filmmaker, doing a story about the kingdom’s 1975-1979 tribulation goes far beyond merely understanding the agony of her father. In filming Angkar, Neary Adeline Hay also discovered her own self. Rama Ariadi tells us her story. Neary Adeline Hay, or Neary, was born without a clear sense of who she is, nor where she came from. 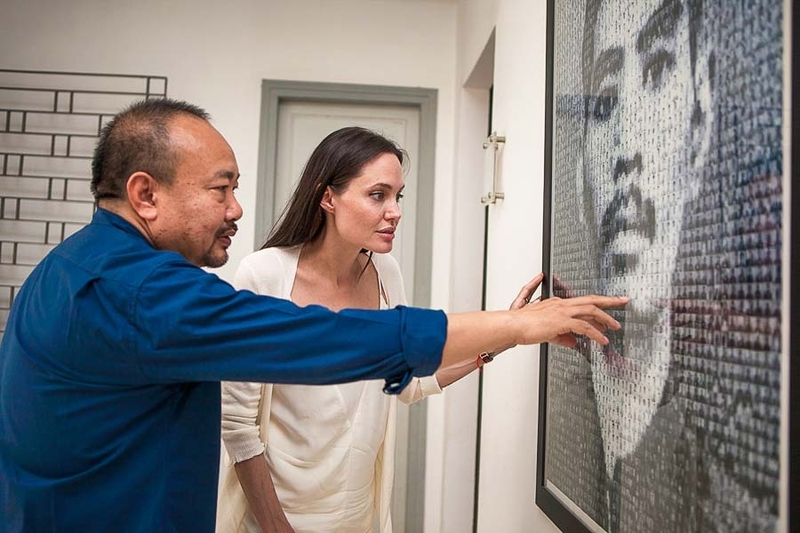 Born in 1981 in war-torn Cambodia, she spent her formative years in the safety of France, far removed – both chronologically and geographically – from the terrors of the Khmer Rouge regime, whose extreme ideological leanings resulted in the destruction of her motherland. But the question of her ‘identity’ is something that she could not ask. Despite having grown up with parents who saw first-hand what had happened, it was too sensitive a topic to even question. And given the nature of the events that unfolded, it isn’t hard to see why many Cambodians – including Ms Neary’s father, Khonsaly – prefers to avoid the topic altogether. 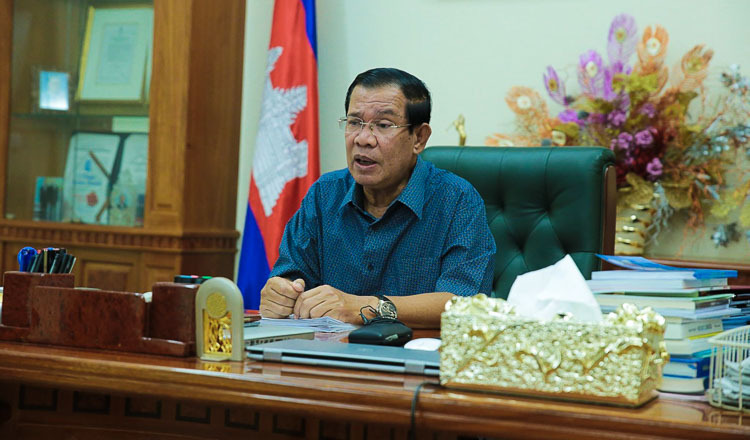 Despite unimaginable resilience that Cambodians have shown in the years following the collapse of the murderous regime, very little efforts have been made to provide a much needed closure for the society, whose underlying fabric has been torn to such an extent that people had no choice but to revert to their most primordial instinct of all – survival. Ms Neary’s work, Angkar, is a dark, non-linear documentary, with two narratives in a verité format with a three-fold purpose in mind. First, it sought to showcase how the events unfolded in the eyes of the ‘other’ – members of the state apparatuses who had tortured Mr Khonsaly during his evacuation to the village of Ta Saeng in Preah Vihear province. It follows Mr Khonsaly’s ‘pilgrimage’ to where he lived, toiled, and was left to suffer. But Ms Neary didn’t follow the established narrative that tends to overhumanise the victim at the expense of the perpetrators. Instead, Angkar aims to put the human face on the perpetrators, and to dig deeper into their psyche. Those three days that became three years – was it simply an agrarian-socialist Zimbardo Prison Experiment gone mad? Did the executioner, the collaborator, the soldier, really have a choice in that dark, dog-eat-dog world? Think of the Judenrat under Third Reich – was it hatred of their own fellowmen that drove them to become complicit actors in the Holocaust? No – it was the instinct to survive that pushed them to send their fellowmen to their deaths. Despite the obvious obstacles and the social taboo surrounding it, Ms Neary pushed through. 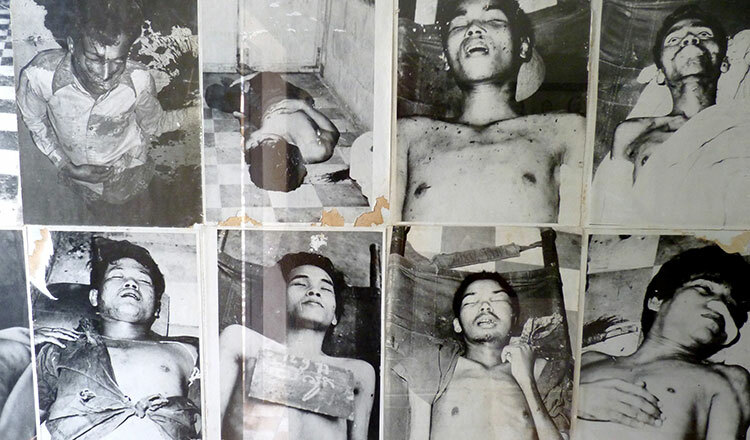 And the result is an honest view into the minds of the actors who worked behind Ta Saeng’s theatre of death, and countless similar communes where millions of Cambodians met their unfortunate end. 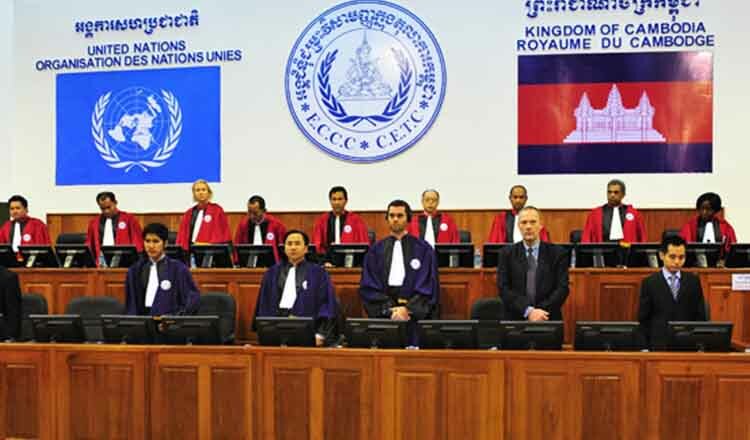 It provides a clue that explains what Ms Neary calls the ‘silence of shame’ surrounding the issue that is so prevalent even in modern Cambodia – the tragedy that unfolded left just as deep a scar on the persecutor, as well as the persecuted. Lastly, ‘Angkar’ is first and foremost, a documentary about Ms Neary’s personal journey to find out how she came to be. 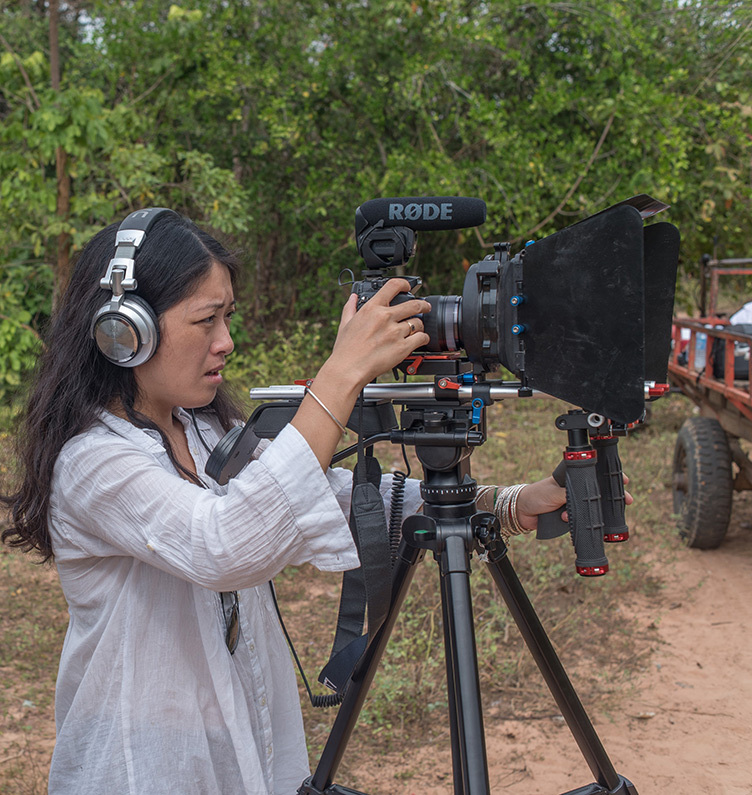 Born from a forced union under the Khmer Rouge’s directive, Ms Neary felt that her journey of self-discovery is intertwined with her father’s lived experiences under the regime. 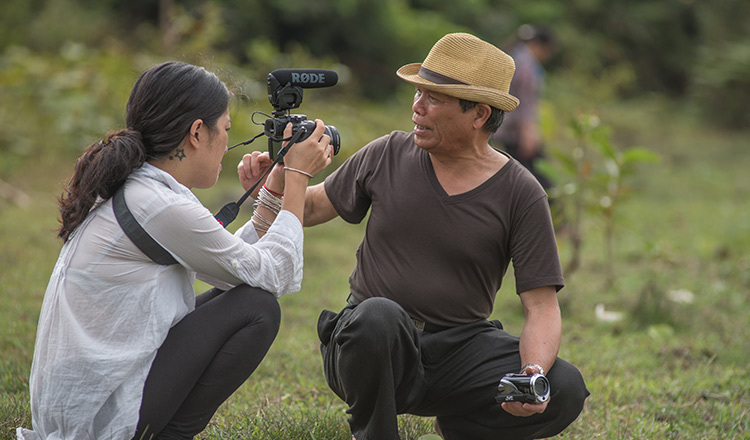 “To make this film with my father became a mutual commitment, because I am his daughter and he needed to share this experience – which inherently, is also mine,” she said. Having been named as the one of official selection in the 2018 Rotterdam and Thessaloniki International Film Festivals, ‘Angkar’ will be screened in Phnom Penh’s Bophana Audio Visual Centre tomorrow, March 10, as part of the 8th Cambodia International Film Festival. Admission is free.